﻿ Dutch Mill Greenhouse - Ohio. Find It Here. Have you ever seen a tulip in the Spring and wondered- how did it get there? At Leo Berbee Bulb Co. we will show you the background and history of how a flower bulb travels from The Netherlands to the U.S. and into your garden. 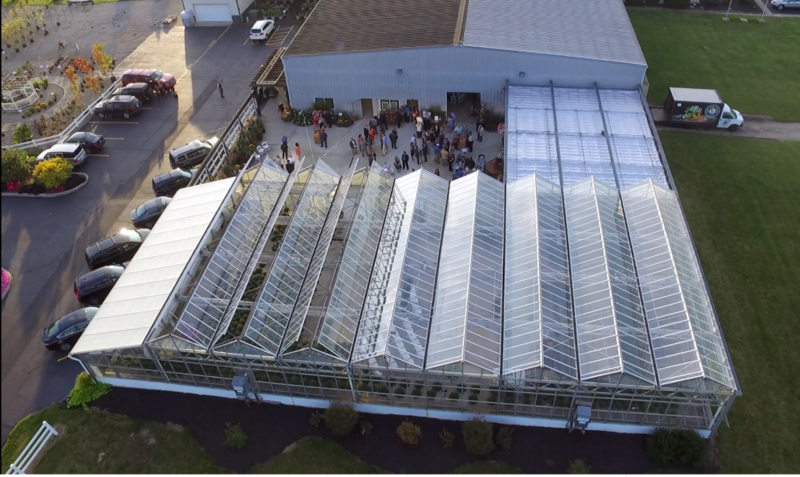 For over 40 years, the Berbee Family has been distrbuting flower bulbs all over the U.S. Dutch Mill Greenhouse offers education on Ohio gardening and of course, a shopping experience. We offer the largest Spring and Fall bulb selection in the state of Ohio.